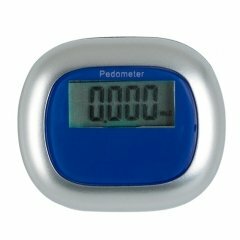 Health and fitness related business people can find the best promotional item in custom multi function pedometer. 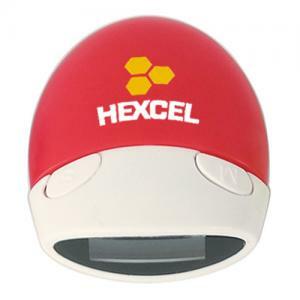 This comes in attractive red color. So it definitely grabs the attention of people when in the vicinity. The tri functional device can be attached anywhere with the clip molded on the back of the device. It has an easy to read display that could count the distance from 1 to 99,999 steps, distance and calories. 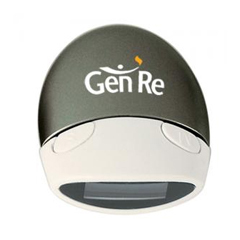 The device faces up for the ease of viewing. 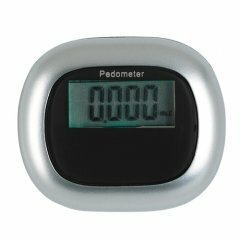 The personalized multi function pedometer could be transferred to any place on the run. Hence it surely travels with your customers where ever they go there by giving a chance for your brand name to get noticed. 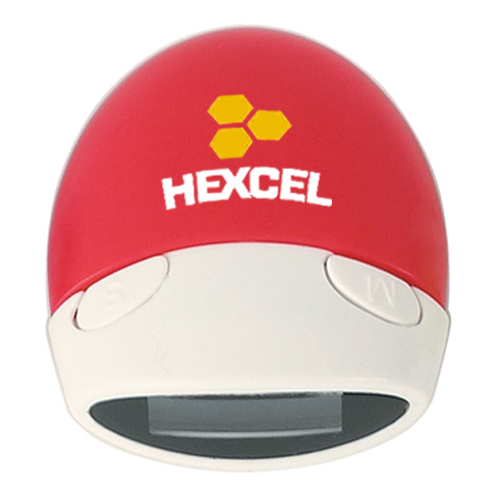 Grab this opportunity to be pointed out through the promotional multi function pedometer.